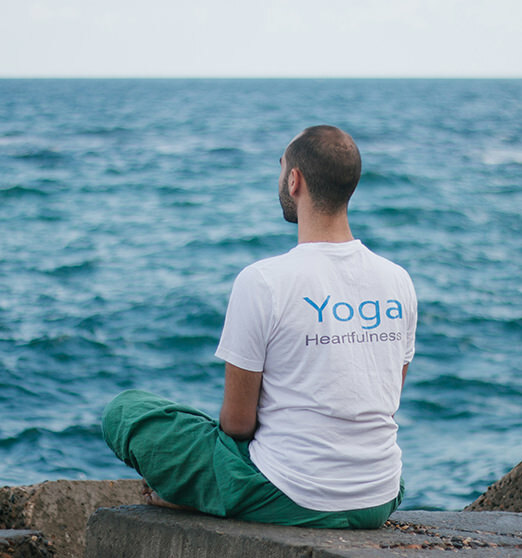 Become a certified yoga teacher with the heart at the center of the practice. 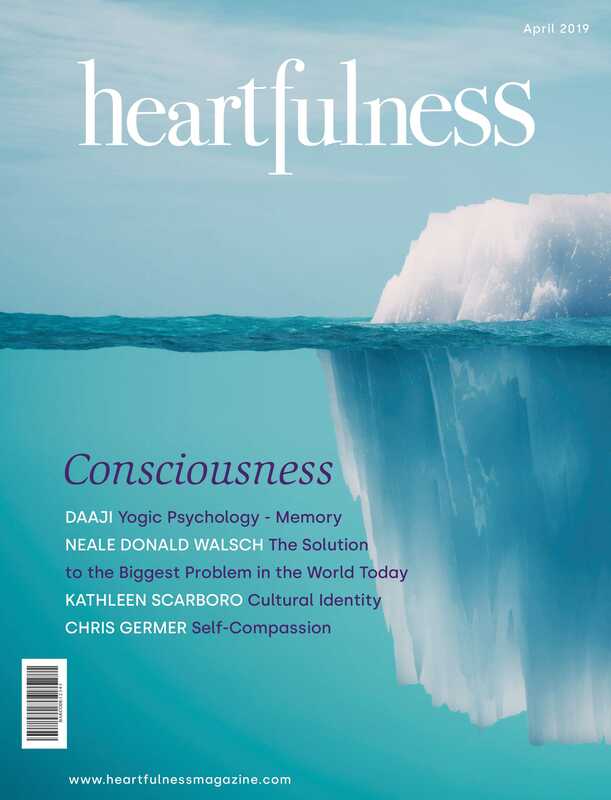 Discover Heartfulness Meditation and learn to teach classical Hatha Yoga. 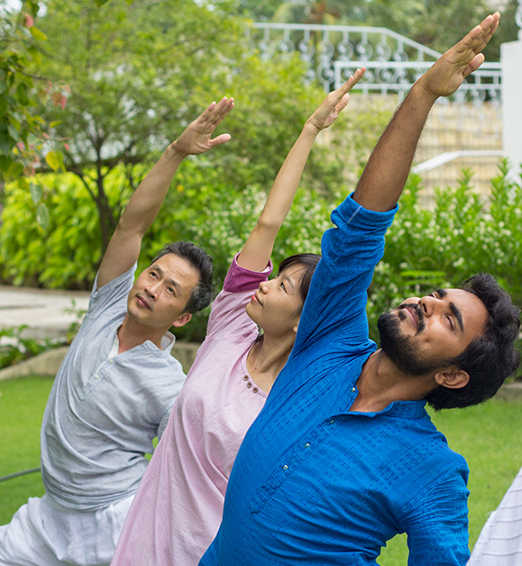 Take a break for a few days and rejuvenate in one of our Heartfulness Retreats. These moments are for you, caring for your body, mind and soul starting longstanding changes. Discover purity and simplicity, adopt positivity, and let your life be led through your heart. Make a real change in your wellbeing by gaining awareness in preventive health-care with a retreat including movement, nutrition, life-style guidance and meditation techniques. 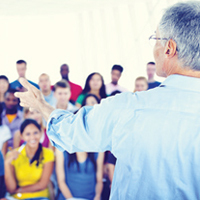 Learn from wellness experts and experience the benefits. Find with these retreats a special space for you to unwind and to strengthen your body. All the conditions are gathered here to allow change and experience the vastness of the mind and the plenitude of the heart. You are interested in using one of our beautiful Heartfulness meditation centers to make a wellness workshop? 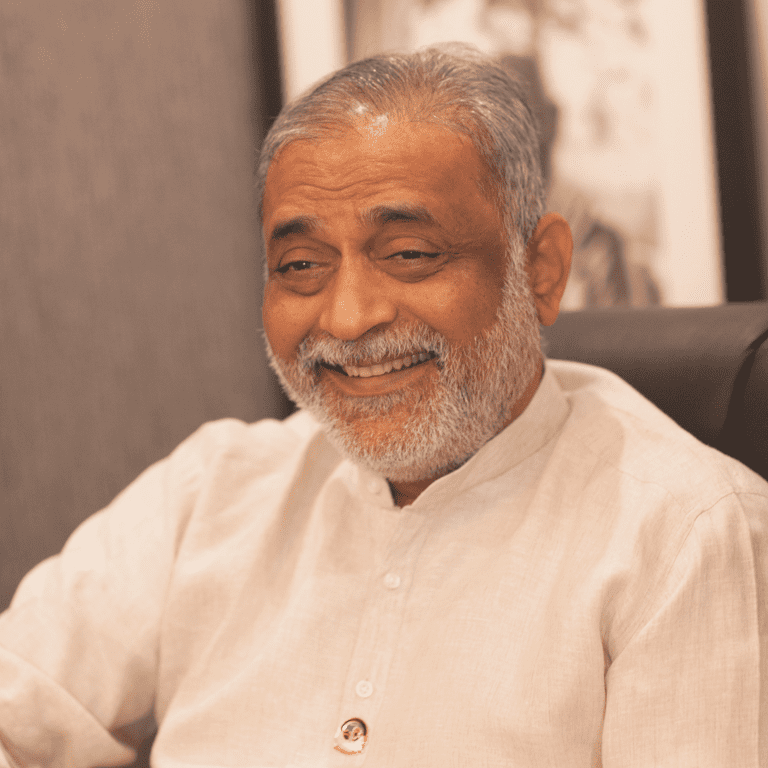 Kamlesh D. Patel, also known as Daaji in the Heartfulnes circle, is the fourth spiritual Guide in the Sahaj Marg system of Raja Yoga meditation. He is a role model for spiritual aspirants seeking the perfect blend of eastern heart and western mind. He travels extensively for spreading Heartfulness and is at home with people from all backgrounds and walks of life, giving special attention to youth. 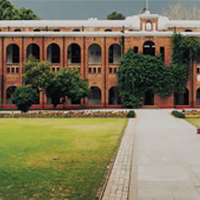 To create a new generation of hearts and minds through holistic education based on Heart-based Meditation tools and usher in a highly evolved human civilization.